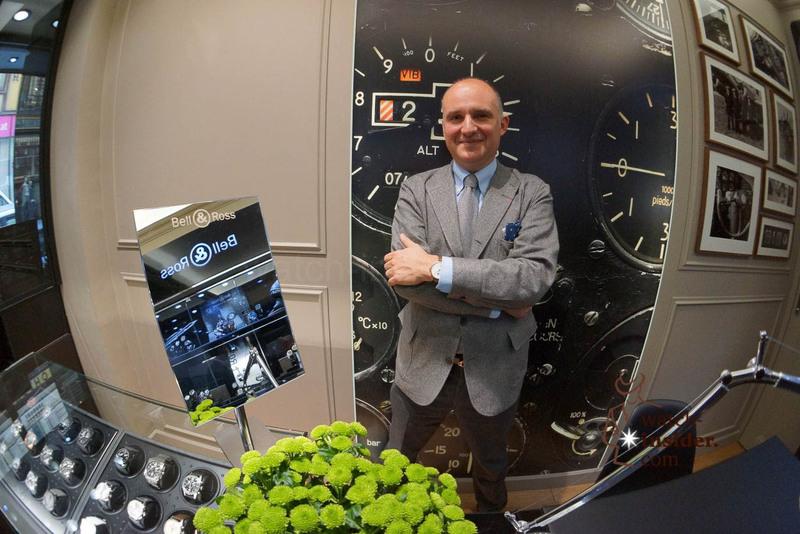 Blancpain is unique in the world of watchmaking as it is the only manufacture which has mastered the art of placing a carrousel in a wristwatch. 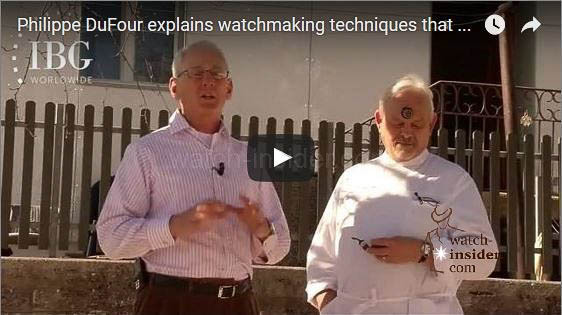 Watch connoisseurs often get confused in trying to understand how carrousels and tourbillons are different from each other. Fortunately, Blancpain has created two watches that are perfect vehicles for understanding the similarities and differences between carrousels and tourbillons: its Le Brassus Tourbillon Carrousel from 2013 and Basel 2015 debut of the L-evolution C Tourbillon Carrousel. 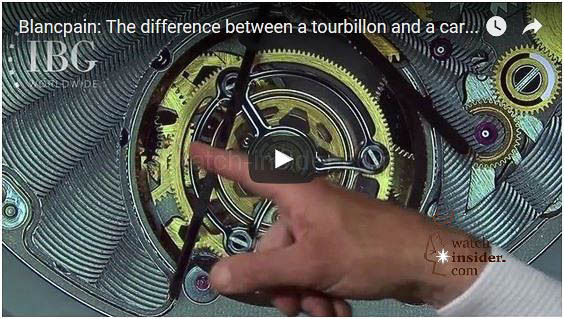 This video gets to the heart of the differences and similarities between tourbillons and carrousels. 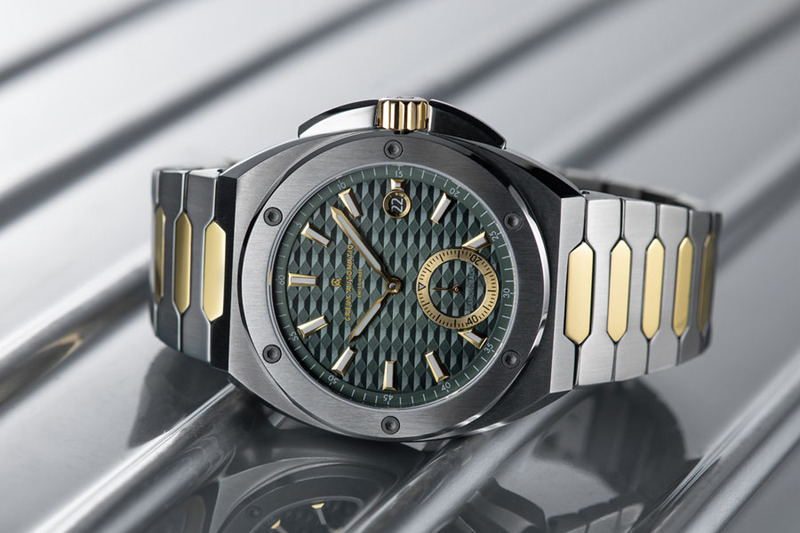 Previous articleRM 68-01 Tourbillon Cyril Kongo. 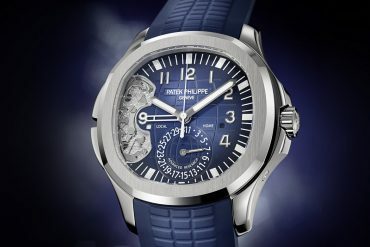 Graffiti artist Cyril Phan – aka Cyril Kongo – designs a fancy avant-garde tourbillon for Richard Mille. I got it finally! thanks. I have a Chinese carousel. Just looking at the two implementations the carousel looks more robust but less efficient. 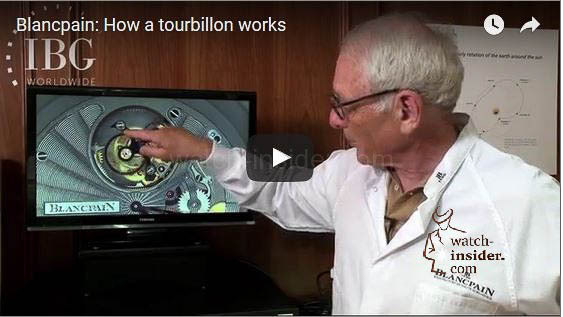 The tourbillon more efficient but perhaps not quite as robust. 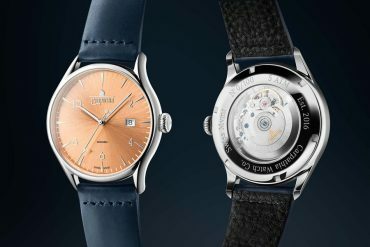 https://www.youtube.com/watch?v=9FzXOeSTahU This a great video from Blancpain.